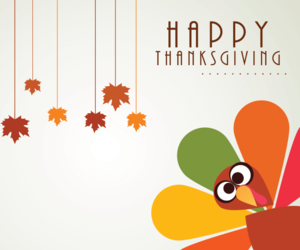 Rocky Mount Prep will be observing the Thanksgiving holiday beginning Wednesday, November 21st through Friday, November 23rd. Staff and scholars will return to RMP on Monday, November 26th. 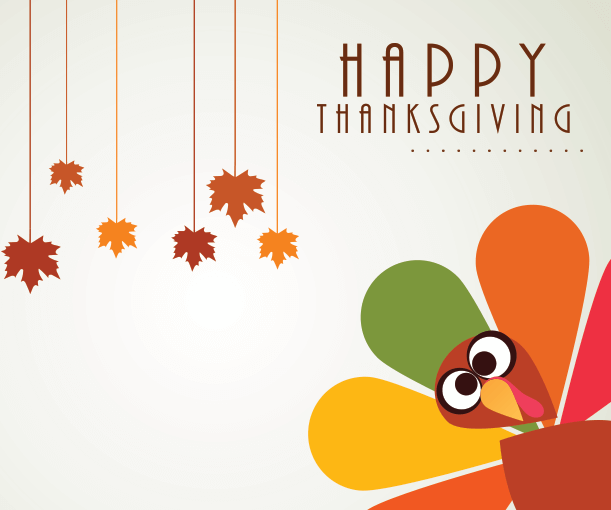 We hope you have a great Thanksgiving holiday!